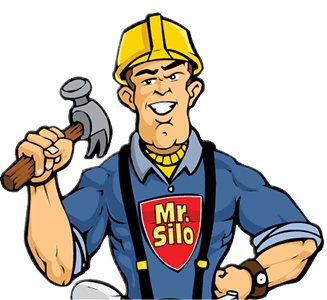 Employment - USA Silo Service, Inc.
At USA Silo Service, Inc., we don't have to be the largest provider of industrial silo cleaning services, but we do have to be the best. Our goal is to find like-minded team members who are looking to form lasting working relationships with our company. Because we are selective in our hiring, our team members form the most knowledgeable and well-trained team of sales, operations, technical and customer service professionals in the silo cleaning industry. We invite you to explore a career opportunity with us as we continue to grow our business across North America.